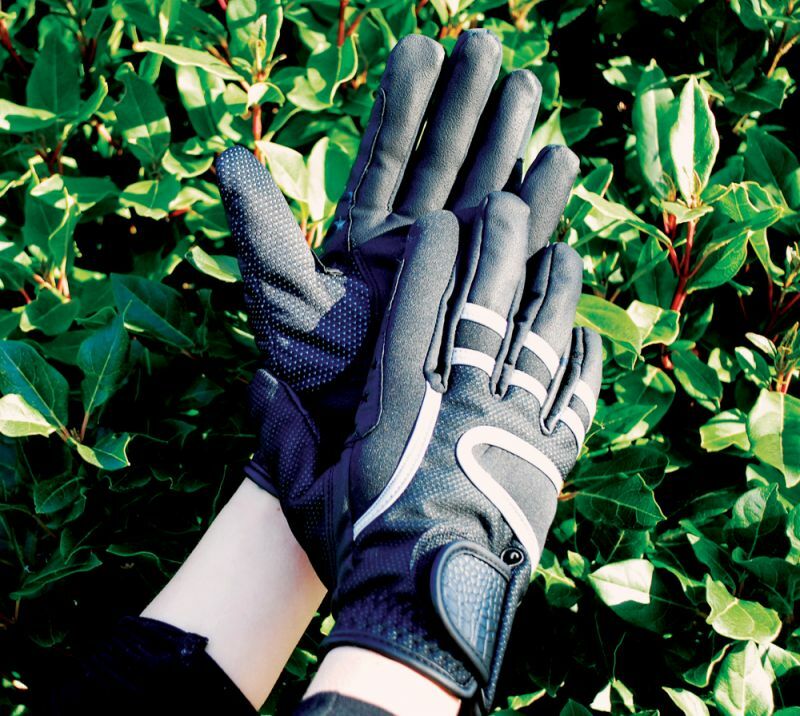 Insulated gloves with a non-slip palm for working and riding in the cold. An elasticated Velcro cuff and Lycra inserts in the fingers give maximum comfort and fit. With reinforced little finger and index finger plus a triple reflective feature across the back of the glove. These gloves are perfect for bleak cold days.